A commitment to classic Napa Valley style sets Heritance wines apart and deeply roots them in America’s most celebrated wine region. 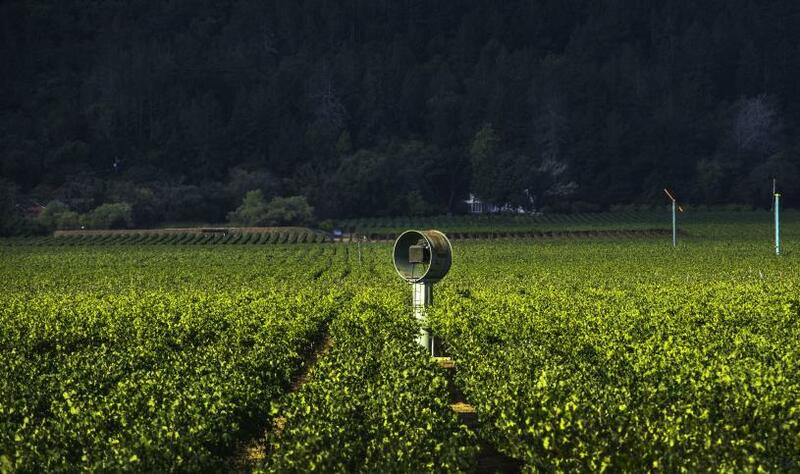 As the cornerstone Napa brand of the Taub Family Vineyards, Heritance produces wines from the best mid-valley sites in St. Helena, Yountville, Oakville and Rutherford – including the renowned Beckstoffer Vineyard Georges III. The family’s roots in the California wine business date back to the days just following the end of Prohibition. Three generations of Taubs, starting with Martin Taub (left) and David S. Taub (center), have contributed to an illustrious and enterprising legacy in the wine and spirits trade. 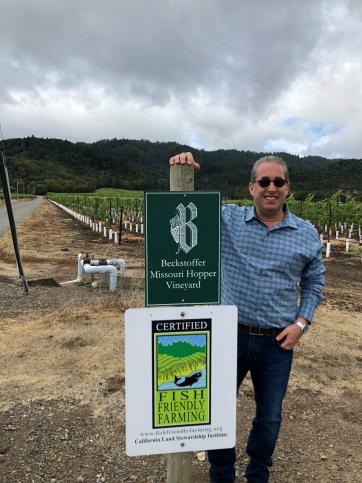 Inspired by his family’s legacy, Taub Family Vineyards was launched in 2013 by Marc D. Taub (right), President & CEO of Taub Family Companies which includes Palm Bay International and Taub Family Selections. The Beauty of Napa is the diversity of its soils: older and mineral driven on the slopes of the Mayacamus and Vaca Mountain ranges, with alluvial fans of primarily gravelly, sandy and loamy clay on the valley floor. Rutherford soils are dominated by the Franciscan marine sedimentary materials with some volcanic deposits. The Mediterranean climate allows for a long, dry summer with warm days and cool nights, and light summer rainfall, with a low risk for vineyard disease. 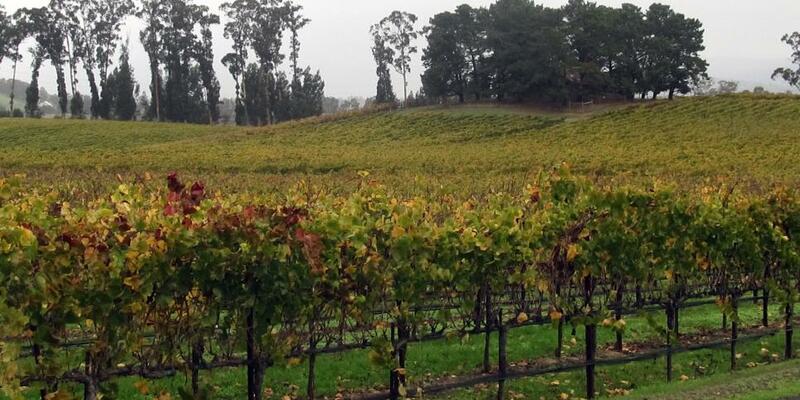 Under the experienced eye of chief winemaker Tom Hinde, Heritance wines uphold a tradition of elegance. Former President and CEO of Flowers Winery, Tom’s experience in California winemaking is considerable. 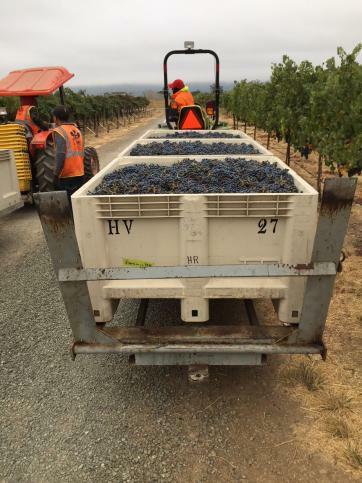 While he is involved in every aspect of the growing and winemaking process, he also finds time to promote the wines across the country, working with Marc Taub to showcase the beauty of Napa Valley in every bottle of Heritance.